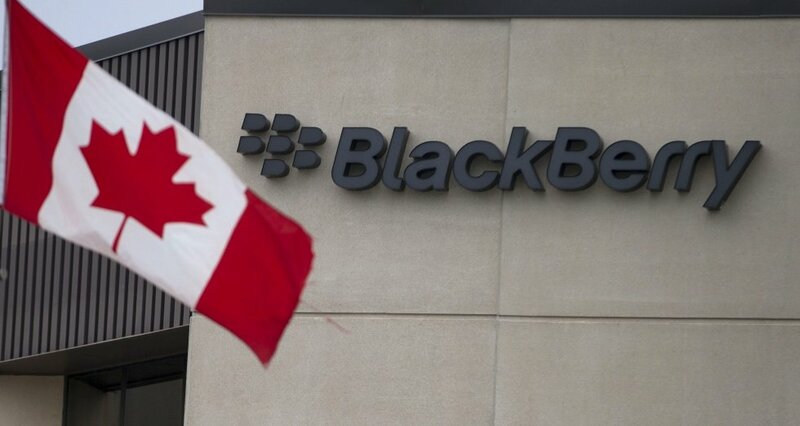 BlackBerry has agreed in principle to be bought by a consortium led by Fairfax Financial for $4.7 billion. BlackBerry has announced in statement that Fairfax, its largest shareholder, had offered $9 a share in cash to buy the company. Trading in BlackBerry shares was temporarily halted in New York pending the announcement. On Friday, BlackBerry announced 4,500 jobs cuts in a bid to stem losses. BlackBerry said it has “signed a letter of intent agreement under which a consortium to be led by Fairfax Financial Holdings Limited has offered to acquire the company subject to due diligence”. However, BlackBerry said it was not in exclusive talks with Fairfax and would continue to “actively solicit, receive, evaluate and potentially enter into negotiations” with other potential buyers. BlackBerry’s financial problems came to a head this year following disappointing sales of its new Z10 model smartphone. Released in January – after many delays – Z10 has failed to enthuse consumers. Over the summer, word trickled out BlackBerry had hired a series of advisors to help it explore options.